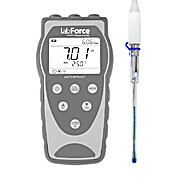 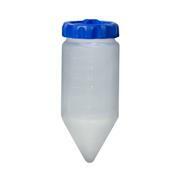 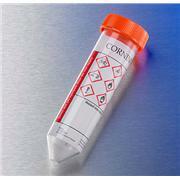 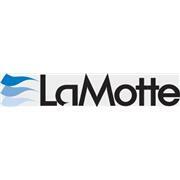 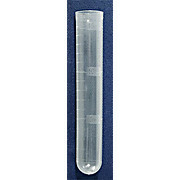 Non-sterile, precision molded, round bottom test tubes for general purpose laboratory work Polystyrene tubes provide clarity and are appropriate for use with mild acidic (except oxidizing acids) or alkali solutions, alcohols (except higher alcohols) and salt. 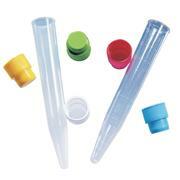 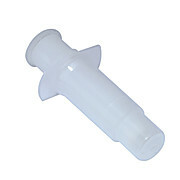 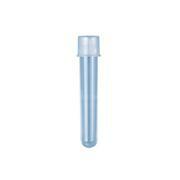 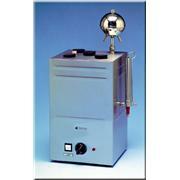 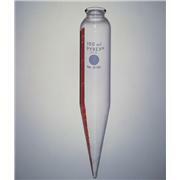 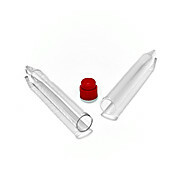 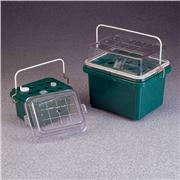 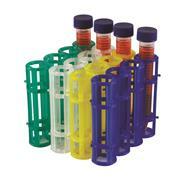 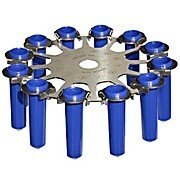 Rotor for 12 x 15ml Test Tubes (PrepSpin Centrifuge) Maximum volume of applied test tubes: 15 ml. 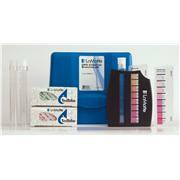 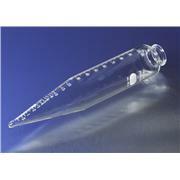 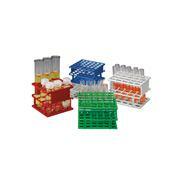 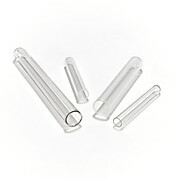 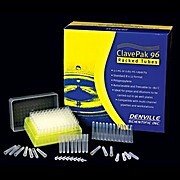 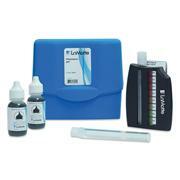 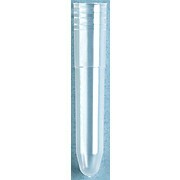 Maximum sizes of the applied test tubes: (D x L) 16.8 x 140mm. 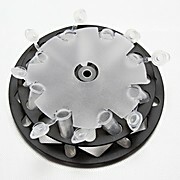 Top speed: 3500 rpm.